Hannah and I are busy with various crochet projects today. 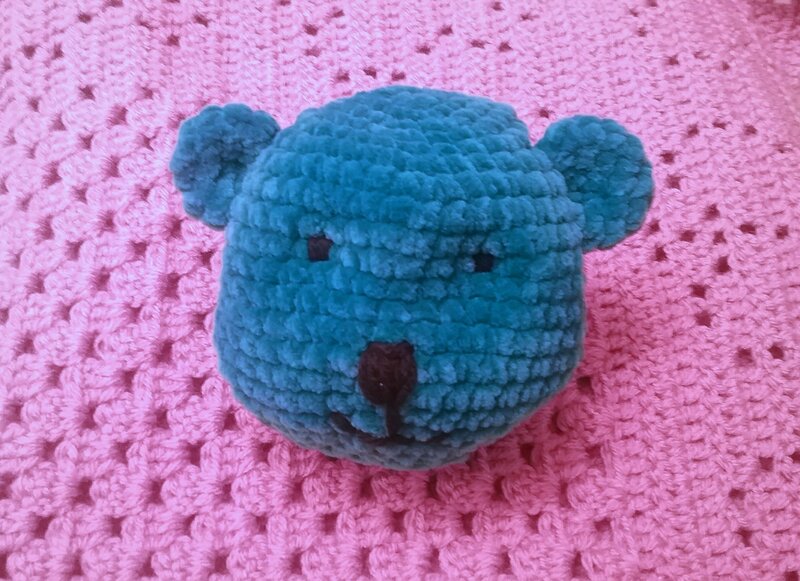 Hannah is crocheting a cute little bear for a 1 year old for his birthday. This little guy will be SO soft! I will post the finished pic with a pattern link when it’s finished. And he is sitting on the next pattern in development for Baby Afghans for Every Season. Happy Friday, and happy crocheting! My daughter Hannah is very creative in her crochet, and rarely uses a pattern, when her own imagination is better! She made this little hat for a dear friend’s little boy for Christmas, and I think it’s just adorable! It’s very soft – she used Bernat Blanket Yarn (weight – super bulky). Sorry there is no pattern to share, but thought you might enjoy! “Simply Modest” Girl Dress, Pink and Purple Check — NEW to my Etsy Shop! Here is another Simply Modest Dress, now listed in my Etsy shop! and more information on purchasing this dress! CHECK BACK frequently for more dresses in various prints and sizes! “Simply Modest” Girl Dresses — TWO MORE added to my Etsy Shop! Here are two more Simply Modest Dresses, now listed in my Etsy shop! 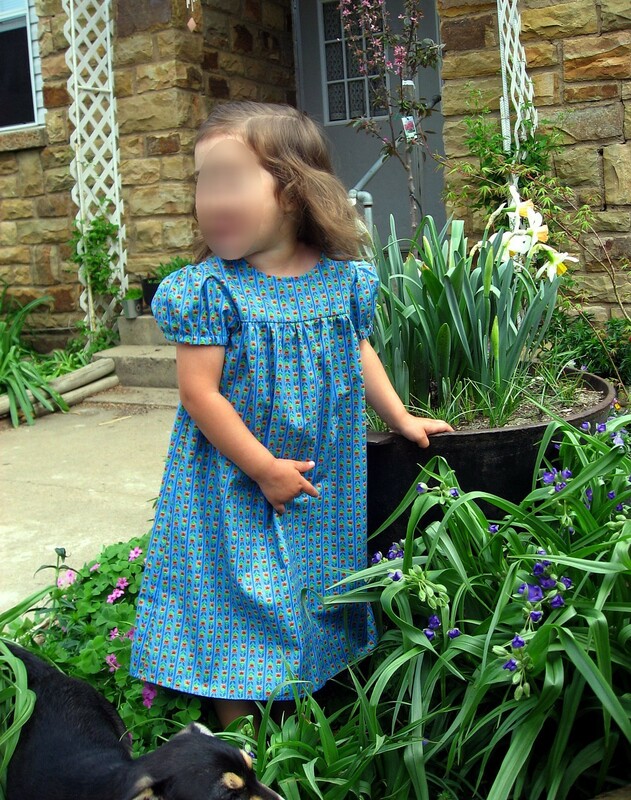 “Simply Modest” Girl Dress — NEW to my Etsy Shop! “Simply Modest” Girl Dresses — NEW to my Etsy Shop! I am now offering modest dresses in my Etsy shop!